Q: Which settlement fees are customarily paid by the buyer at closing? 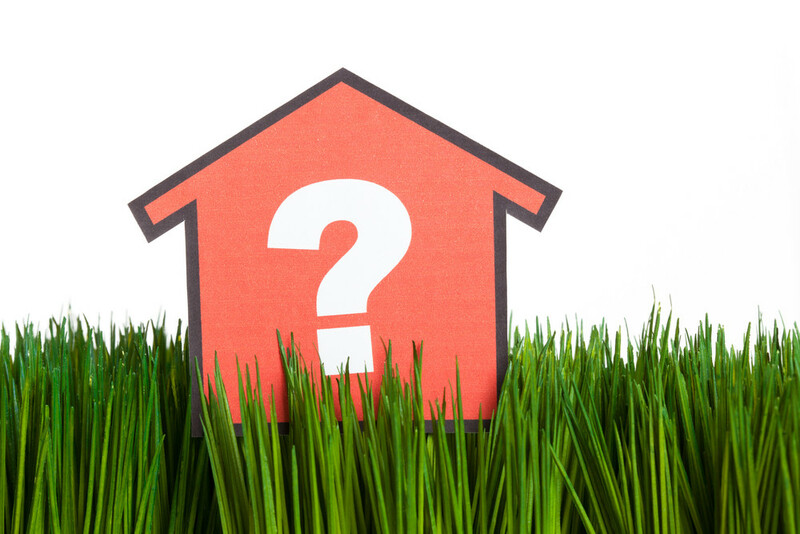 Q: Which settlement fees are customarily paid by the seller at closing? Q: An attorney performed a title search for me so I don’t need title insurance, right? Q: What are some examples of “hidden risks”? Q: What protection does title insurance provide against defects and hidden risks?